Time Shred Services is a AAA Certified shredding company that performs the secure shredding of your documents at your Uniondale location whether you are a resident of a business. Your document destruction service can be scheduled for any day Monday through Saturday with as little as one day notice. 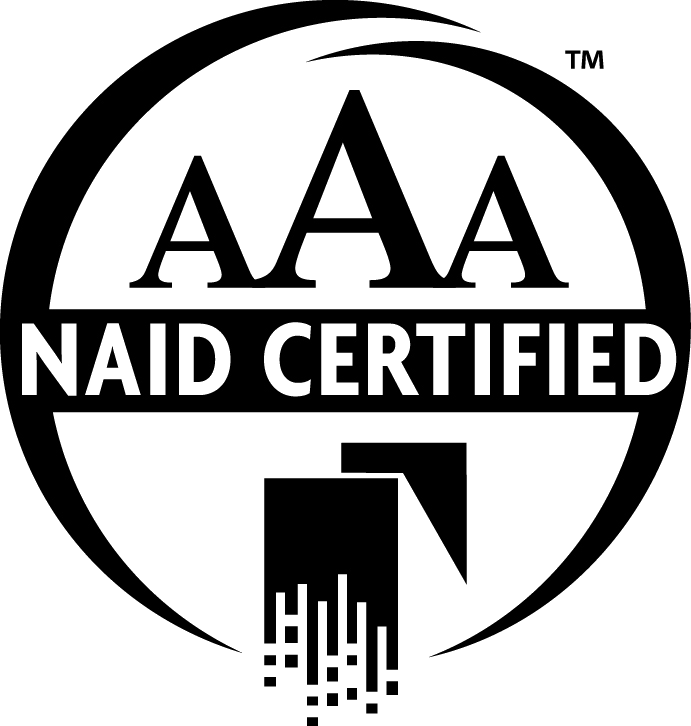 The AAA Certification means that the company exceeds the high standards that have been set by NAID, the National Association of Information Destruction and your documents are destroyed in the most secure manner possible. NAID is the nationally recognized trade organization that sets the standards for the shredding industry. Don’t you hate when you call a company to inquire about their service to listen to some recording that tells you to press number this, then press number that, not with Time Shred. One of our experienced staff members will answer the phone and help you with every aspect of having your documents shredded. 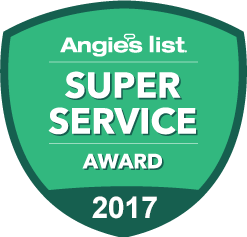 We’ll help your choose the right service for you, give you a quote and get your appointment on the calendar for the day you want. It takes just one call to get it all done. We bring document shredding to you. There is no reason for you to take your documents anywhere because Time Shred Services brings one of our advanced paper shredding trucks to you. Your documents are destroyed at your location which gives you the opportunity to actually see your documents being shredded. Our clients feel more comfortable knowing that their information is completely obliterated before the truck pulls away. Our fleet of trucks is equipped with camera systems that include a monitor on the side of the truck. That is where our clients can see their documents being shredded as it is happening. We want to make sure that we give all of our customers the peace of mind knowing first hand that any documents that contain their private information can no longer be accessed by anyone after Time Shred is finished with them. Every business has different needs and requirements concerning information destruction. We offer options, one-time or scheduled shredding because they will meet any need. One-Time Service – There are many reasons why you have decided to get rid of business records. You may have been storing some files for a number of years that are no longer useful or you recently received some documents that your finished with. You may just need to make space at in your office. It may be time for your annual file purge. You may be relocating your office and it is time to dispose of outdated files instead of moving them. Regardless of the reason these onetime or infrequent occurrences require our one-time document shredding service. Document destruction only when you decide you want it. Scheduled Service – You are in your office and you just read a document, you have all the information you need off of it and you don’t need it anymore. You make copies and edits on documents so other copies get thrown away. This is the day in and day out operation of most businesses. But, when you dispose of documents every day you just can’t throw them into the garbage, they have to be shredded. That is where our schedule shredding service comes in. We provide you with secure containers for you to place the documents in. We provide as many containers a necessary to make it convenient for you and your staff to use them. Then we come to your office on a regular schedule to shred the documents from each container. The frequency could be daily to monthly, we work with you to determine the best schedule. If you have decided to get rid of all those old personal papers at home and you would like to get it done right away you can with our residential shredding service. We offer the residents of Uniondale next day document destruction services Monday through Saturday so it is easy for your to make an appointment for a date that fits best into your schedule. On the date you decided on we will arrive at your home or apartment and all your documents will be destroyed and you will be able to witness the process as it is happening. It’s the easiest and most secure way for you to get safely dispose of your personal files. We are local Long Island company that cares about the communities we serve. Your first call to our company gets you a quote and appointment. All the shredding takes place at your location. Leave your papers where they are we will be happy to get them for you including carrying your documents up or down stairs. Your service is performed quickly and efficiently because our trucks can shred 6,000 pounds of paper per hour.